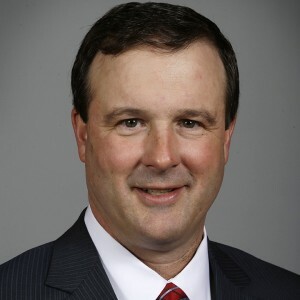 Iowa Senate Minority Leader Bill Dix (R-Shell Rock) said Tuesday Senate Republicans will not support a petition calling for a special session to substantially increase the state budget. He issued the following statement, which said “puts an end to the discussion” on the topic of a special session. “Senate Republicans have been adamant about holding state spending in check. We voted no on irresponsible spending bills because we must get our state budget under control. The burden of leadership is making tough choices that fly in the face of what some may want because it is the right thing to do. This legislative session we were given a choice when it came to fiscal responsibility, and Senate Republicans demonstrated spending restraint because it was the right thing to do. “The legislature cannot over-promise only to under-deliver. It was just five years ago the severe impacts of irresponsible budgeting practices by Governor Chet Culver and Democrats were felt across Iowa. As a reminder, those reckless spending practices resulted in tens of millions of dollars in cuts and created serious financial hardships on our schools.